This year some of my goals for our family are to be more financially smart, get out of debt and be more organized. This March we will officially be out of debt, minus our cars, the next step is is to more organized and financially smart. 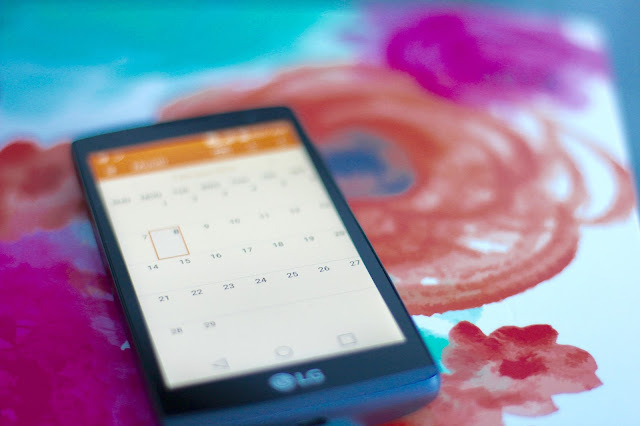 One thing we are doing to be more financially smart is to plan more dates in the home. 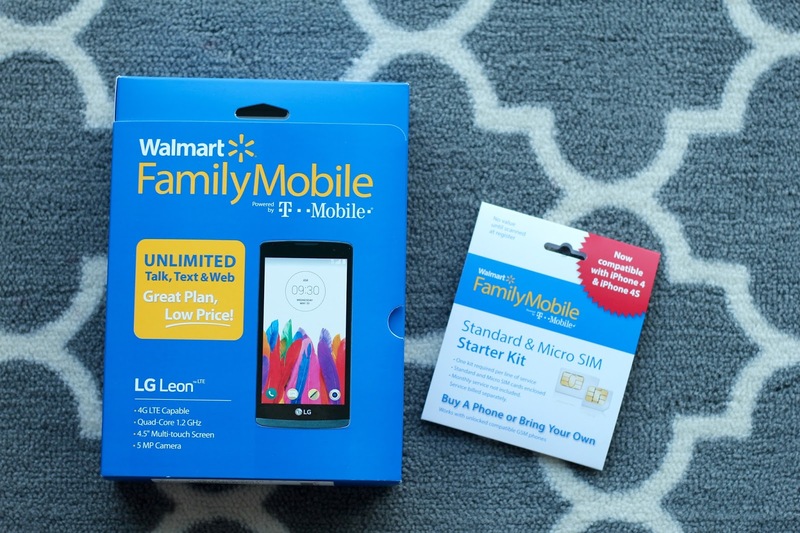 Another thing we are doing is using Walmart Family Mobiles new plus plan to our advantage. 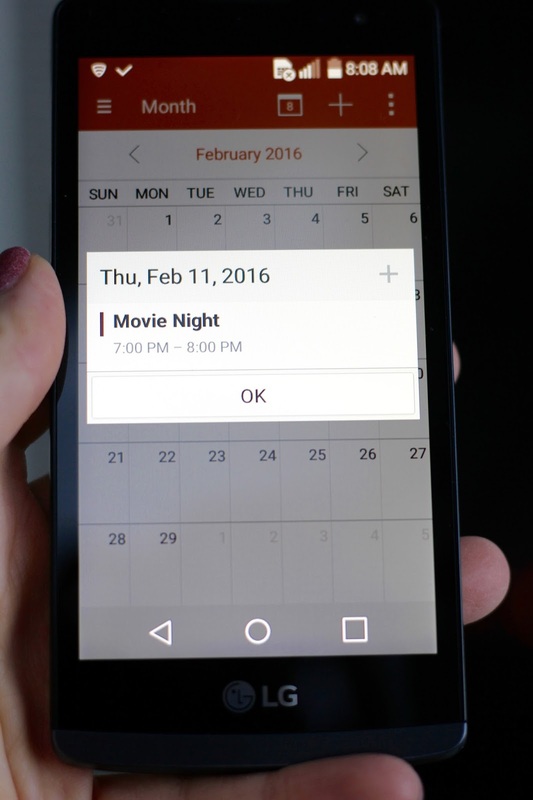 This plan includes unlimited talk, text, and data with 10GB of 4G LTE. The best part is you get a free movie on VUDU (new release rental, $7 value), all of this only costs $49.88 per line. That is a lot of data to be used for various streaming and online shopping. Also, that is such a great price and not only is that being financially smart for us we also get a free date night in with a movie. We have a smart TV and it is one of the best things we have ever spent money. We will be taking advantage of the free movie on VUDU and have a nice date night in. 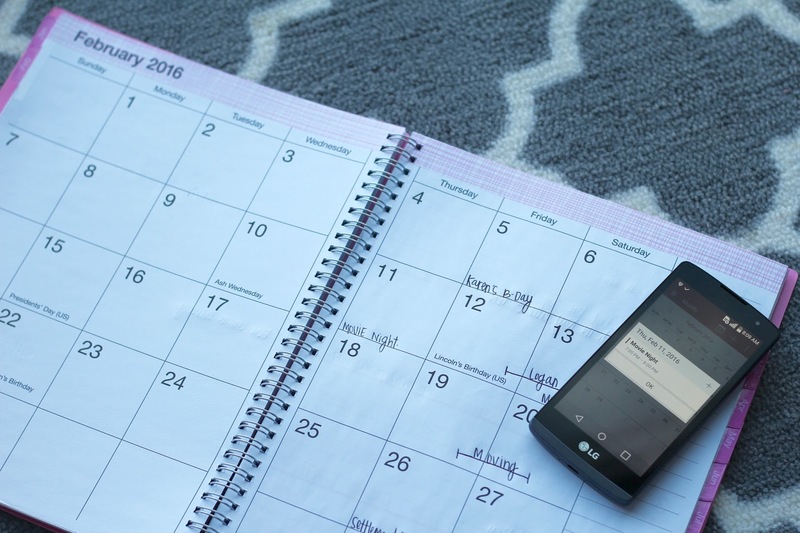 With schedules getting busy it is something that I have to plan out on my calendar on my phone, and in my planner that I keep in my purse. Without those, it is nearly impossible for me to stay organized. I purchased the LG LEON at Walmart and it was only $69.82. It is a great phone and is perfect with all the data to watch youtube videos with my son and I don't have to worry about running out of data. It will also help me stay connected with my family and friends that live far away through social media, email, talk and text. There is nothing nicer than getting a good deal and staying connected for a good price. What are some date nights that you like to do in your home to save money? Disclaimer: All prices for phones and plans included in this post are accurate as of the date of posting; however, these prices are subject to change. Please refer to http://cbi.as/28aqc oryour local Walmart for current pricing.